As we approach the 10th Annual Oyster Roast Fundraiser it is time to present The Merrythought Trophy in memory of Jack King. 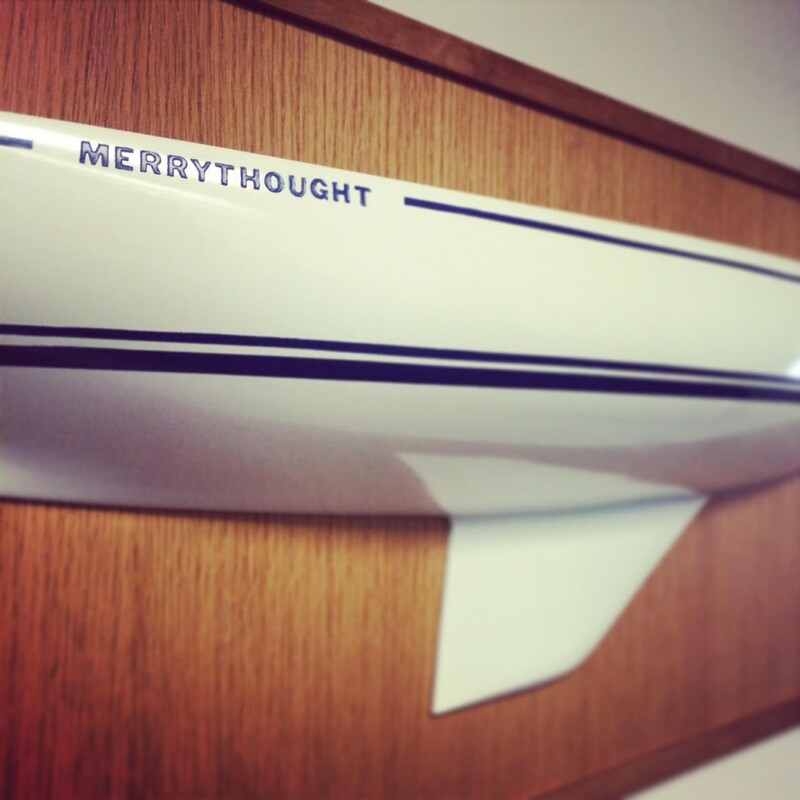 This is a beautiful half-hull perpetual trophy that is located in our office. Please submit your nominations which must include specific examples of why the person should be considered via email to info@charlestoncommunitysailing.org by November 11th at 5pm. Share this email with anyone who you think would like to submit a nomination. This award will be presented at the Annual Oyster Roast which will take place on Sunday, November 20th.